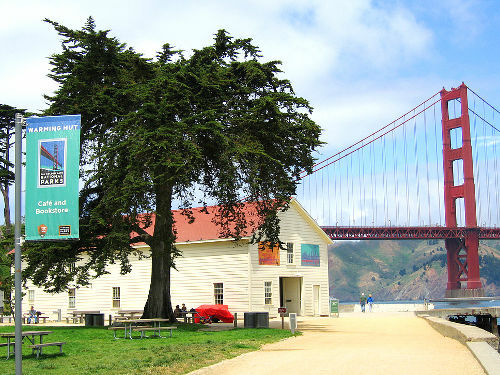 San Francisco is a city filled with quirky nooks and charming crannies and there is no better place to enjoy them in the City's amazing cafés. 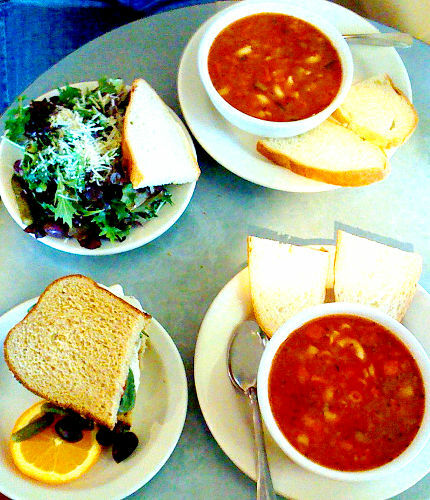 From a café in a laundromat (or is it a laundromat in a café) to a café in an art gallery check out these uniquely San Francisco eateries and coffee shops. 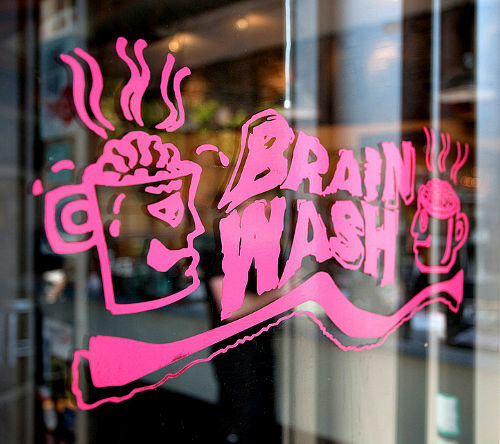 Whether you're hungry, thirsty, need to do laundry and/or in the mood for some live entertainment, BrainWash has what you need. 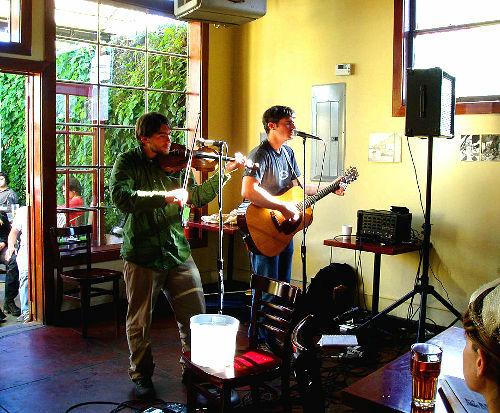 Live music, art and a menu created using local, family owned businesses make Dolorese Park Café a favorite with locals and visitors alike. 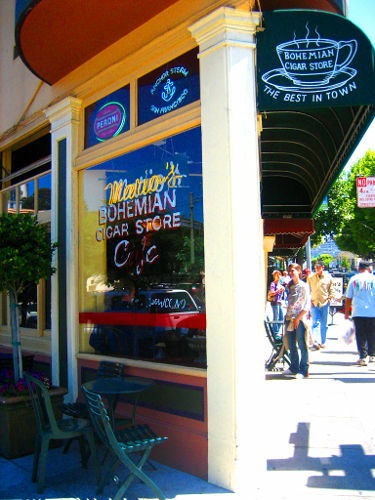 Located in the heart of North Beach, Mario's Bohemian Cigar Store Café is a neighborhood institution. It's a great place to relax, enjoy some good food, have a drink and people watch. 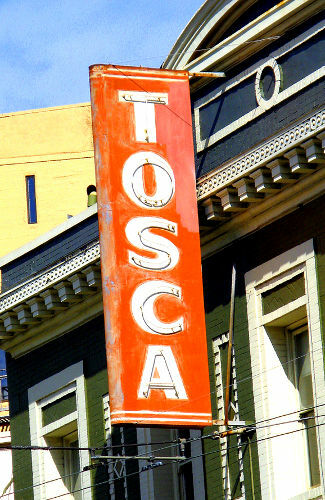 Try their meatball focaccia sandwich - it's delicious! Tosca's house speciality might just be classified as a sin - a cappuccino served with cream, brandy and Ghirardelli chocolate. This café was popular with the Beat Boys in the 50s and 60s and continues its popularity with today’s celebrities. 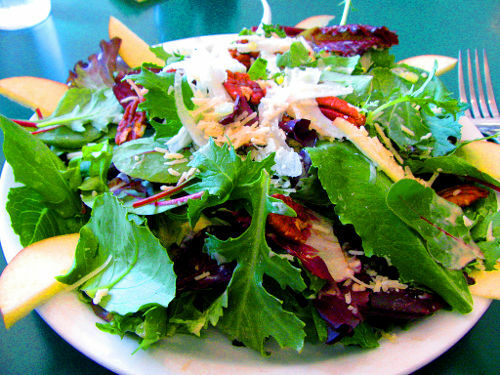 Located in San Francisco's Mission District, Atlas Café is café heaven. It is: community oriented, serves coffee made from custom roasted beans, a selection of some of California's best mirco-breweries, a menu created from fresh food (including an amazing yam sandwich) and offers free live music. 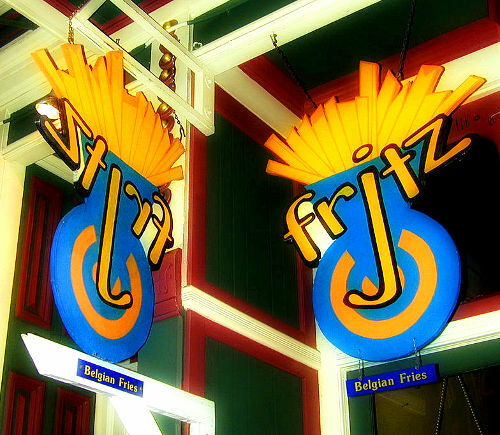 Serving Belgian fries, beer, crepes and coffee, Frjtz is a must visit out-of-the-ordinatry café. 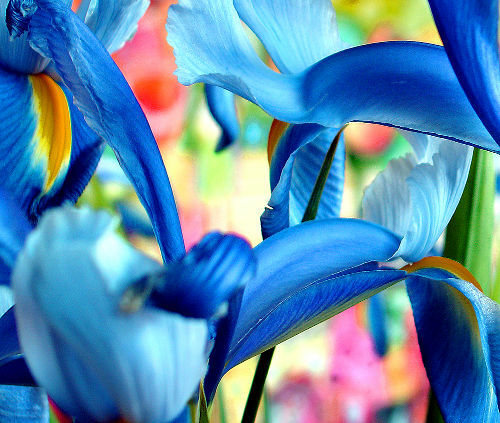 The Canvas Café offers a wide aray of events including: musical performances, art openings, craft fairs, dance parties, fashion shows, book signings and poetry readings. All of this on top of an extensive café menu. 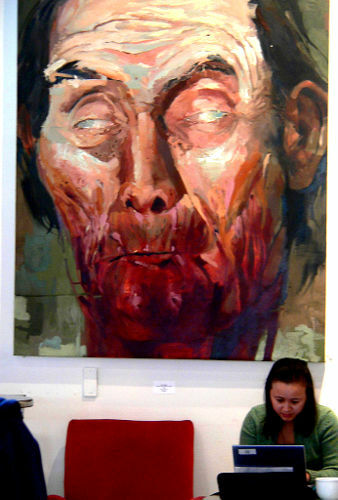 Mamá Art Café was established to create a space in the community for a cultural and creative outlet. They offer fair trade coffees and spices from around the world. 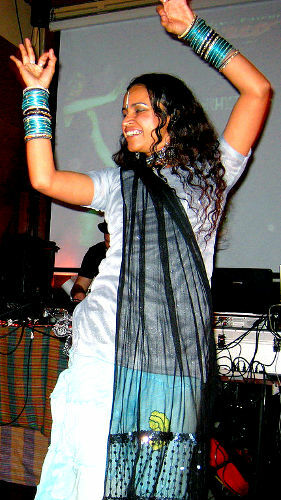 The Bollyhood Café offers all things Bollywood - including performance space - in a beautiful San Francisco setting. Their amazing weekend vegan buffet is not to be missed! Cafeee Centro's amazingly fresh meuns are made from scratch daily, they source their products from local vendors and uses as many organic ingredients as possible. To top it off, they have some prime outdoor seating.